We’ve been very excited since we received this mix a few weeks ago. In our opinion, the producer/DJ/Vocalist is definitely one of the most talented people in the Music scene within China and Asia, we have an exclusive mix by Faded Ghost aka ChaCha (SVBKVLT, Hyperdub, Jahtari / Shanghai, China). Having met up with ChaCha and Drunk Monk in Shanghai earlier this year, and witnessing one of the best experimental sets in Shanghai by Faded Ghost, we are honored to have her onboard for KONGKAST on this solo mix. A broad and exciting project, Faded Ghost has no set rules or style, often resulting in unpredictable and surprising results. As a producer and live performer, she creates collages of sounds using field recordings as well as self-taught production techniques using various analog and digital hardware, blending together her many influences and ideas into abstract compositions that don’t stick to the usual borders and templates of genre. As a DJ, Faded Ghost plays selections of upfront sounds, from the new strain of hip hop and experimental dance music, to unreleased tracks from her contemporaries and musical friends she has met along her journey so far. 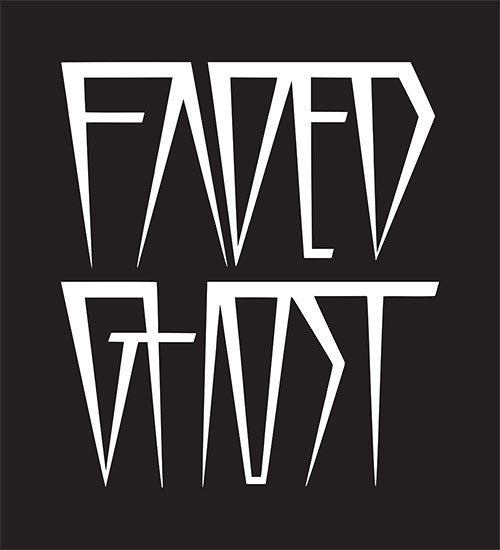 A resident at Shanghai’s Sub-Culture night, as well as the newly formed Lost Cargo crew, Faded Ghost stays on the fringe of the quickly evolving musical landscape in China whilst staying cohesive and accessible for the dancefloor. 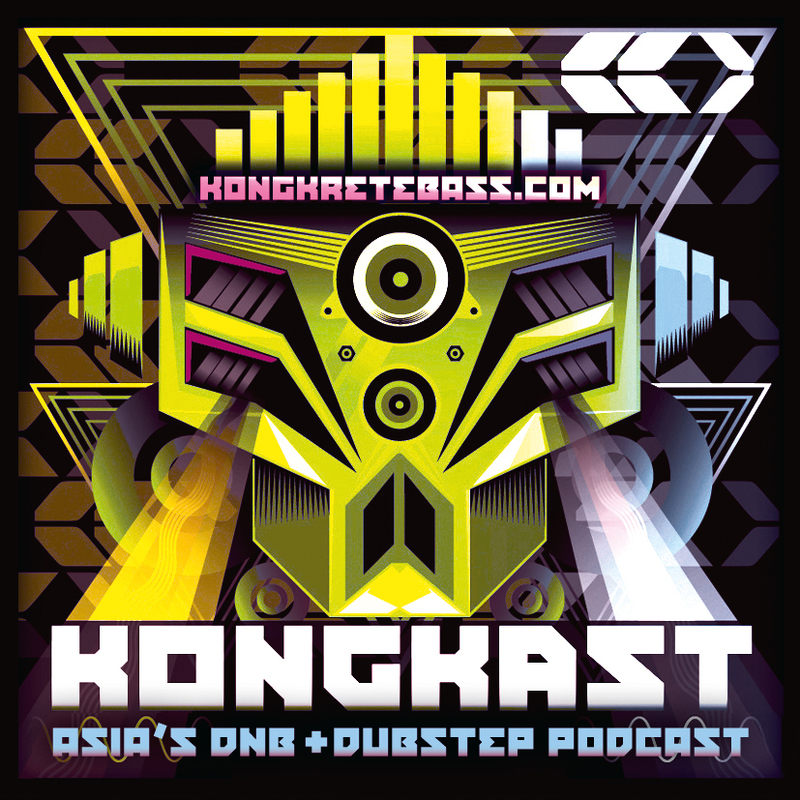 Many thanks to FADED GHOST / CHACHA for this exclusive mix for Kongkretebass Kongkast! 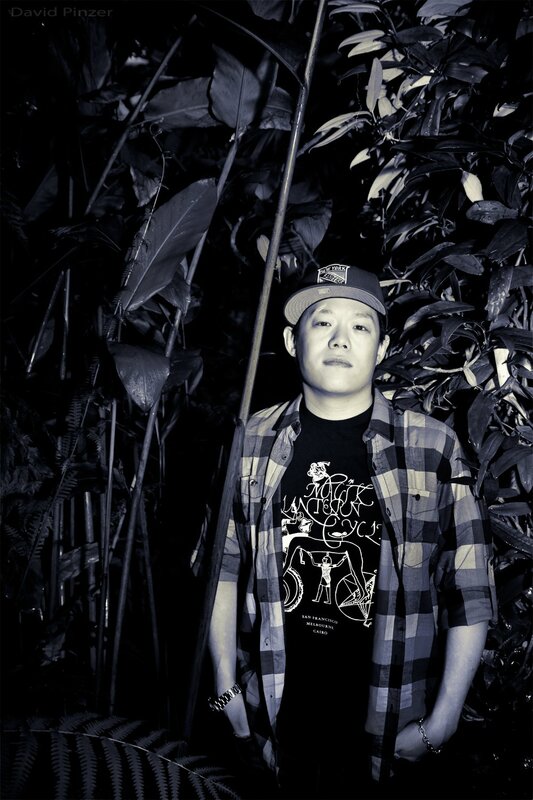 Faded Ghost is the producer/DJ pseudonym of Shanghai based vocalist ChaCha. A broad and exciting project, Faded Ghost has no set rules or style, often resulting in unpredictable and surprising results. Over the last 6 or 7 years, ChaCha has quickly become one of the most exciting and celebrated independent artists to come out of China. A vocalist and musician since a very young age, ChaCha has managed to break out of the usually quite sheltered music scene in her hometown of ZunYi, GuiZhou and has made musical waves around the world. Since moving to Shanghai in 2005 and joining China’a largest bass music crew, Uprooted Sunshine/Sub-Culture, she has been exposed to a huge variety of music at her regular spot, The Shelter, and has naturally adopted these styles and genres like no other local artist. From recording with international artists such as Clive Chin, Kode9, Adrian Sherwood, Disrupt, The Bug, Rumi, Hamacide, Vibronics and Desto, to releasing music on labels such as VP/Randy’s, Hyperdub, Jahtari, 502 and Tokyo’s Black Smoker Records, she also keeps her feet firmly rooted in the local scene and works closely with Chinese artists such as Wordy Soulspeak, Webber, In3, A-Long and Chee Productions (of which she is also a member). solo project and alias, ‘Faded Ghost’, a dark, droned out vocal experiment the likes of which are very different to anything coming out of the PRC. Her talent and various projects have seen her perform all over China and Asia, including Japan, Thailand, Korea and Manila, as well as the Worldtronics festival in Berlin, Sakifo Festival on Reunion Island and club gigs in UK, Germany and Spain. 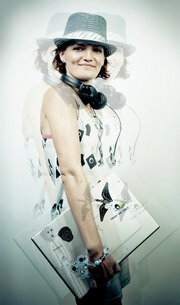 Having just returned from Tokyo after making serious waves and connections in the scene there, and with a Europe tour in the works, in 2013 expect to hear a lot more from ChaCha! Posted: August 27th, 2014 under Dubstep, In the region, News, Tunes & Mixes.